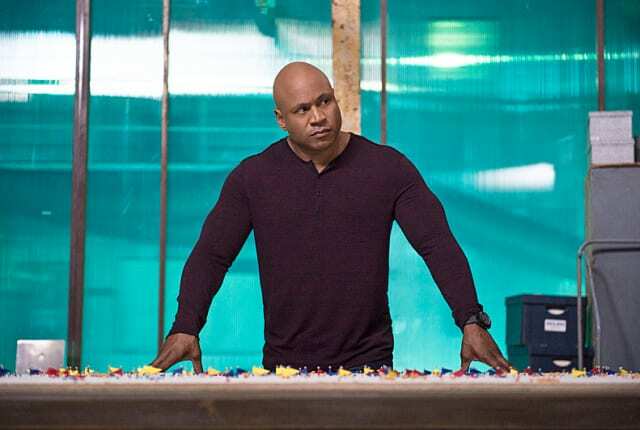 Watch NCIS: Los Angeles Season 5 Episode 8 online via TV Fanatic with over 5 options to watch the NCIS: Los Angeles S5E8 full episode. Affiliates with free and paid streaming include Amazon, iTunes, Vudu, YouTube Purchase, and Google Play. With a nuclear attack on Los Angeles looming, the team must track down an anti-terrorist device to stop it on NCIS: Los Angeles.